Rhino & Lion Nature Reserve Discover it all! when accompanied by 2 paying adults. 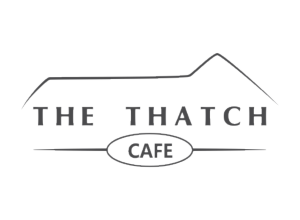 from 20 March – 25 April 2019. Mobile screen shots of this sample NOT Eligible. 1. The period for all promotions are stipulated on the Social Media Site / Website where the promotion is hosted. 4. The entry mechanic of the promotion will be stipulated on the Social Media Site / Website where the promotion is hosted. 5. The total Offer value and the particulars of the offer will be stipulated on the Social Media Site / Website where the promotion is hosted. 6. NO multiple entries will be allowed whatsoever. 7. 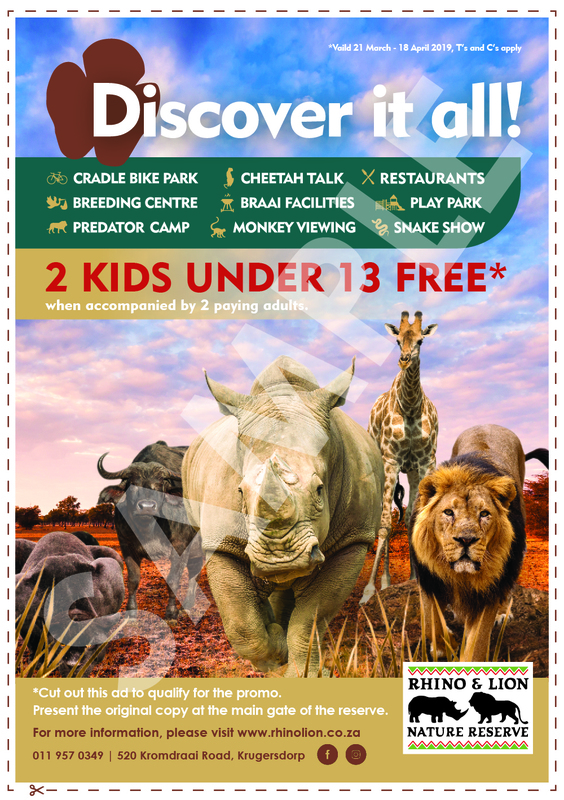 ALL Entries to the Rhino & Lion Nature Reserve must be redeemed, used and received by the booking office no later than 10 business days after the Entry (Offer) has been published . 8. 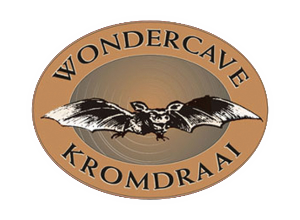 You may only enter this promotion if you are a citizen or permanent resident of South Africa, 18 years or over. 9. The Entrants must be willing to have his / her name and photograph used for publicity purposes due to the nature of the Entry. The photographs will be used on the Shopping mall social media platforms and / or website page. 10. The Entry is neither negotiable nor transferable, and may not be exchanged for cash. 11. The Rhino Lion Nature Reserve that their decision is final and no correspondence will be entered into. 12. 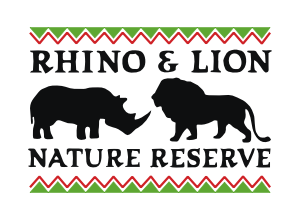 The Rhino Lion Nature Reserve reserves the right to amend the terms and conditions and mechanics of the Gate Entry conditions at any time and without notice. 13. You may not enter the promotion if you are a director, member, partner, employee, tenant, agent, consultant or supplier to the Rhino and Lion Nature Reserve, or their respective spouses, partners, family members, business partners or associates. 14. By entering this promotion, you accept and agree to these terms and conditions.